The newcomer from Wichita, Kansas keeps putting out song after song, and is one of hip hop’s best rising stars. His Zero Heroes mixtape put him on the map, and with the help of GLC and others he brings us another smash. 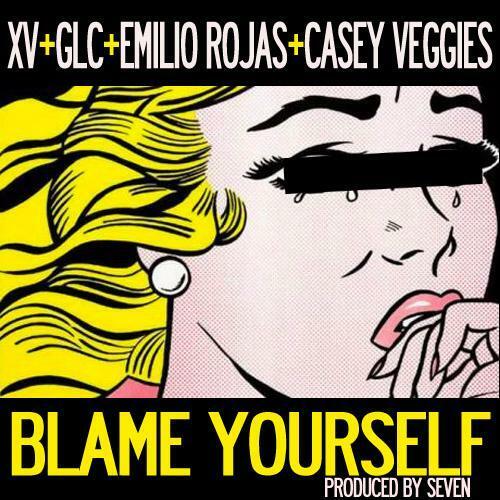 So “Blame Yourself” if you don’t press play on this one.